Body Scientific just wrapped up another textbook with client Goodheart-Willcox. The volume, titled Introduction to Medical Terminology, will be available Winter 2016. 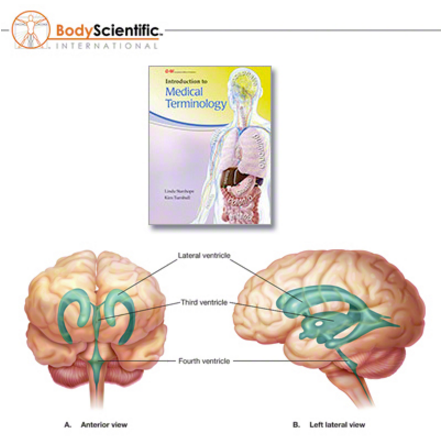 See more work from Body Scientific through their Medical Illustration Sourcebook portfolio and at their website, bodyscientific.com.